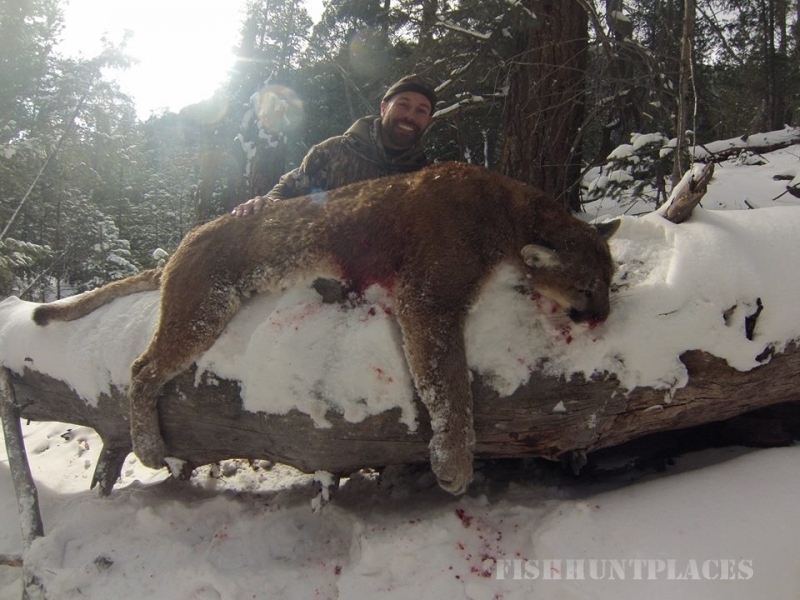 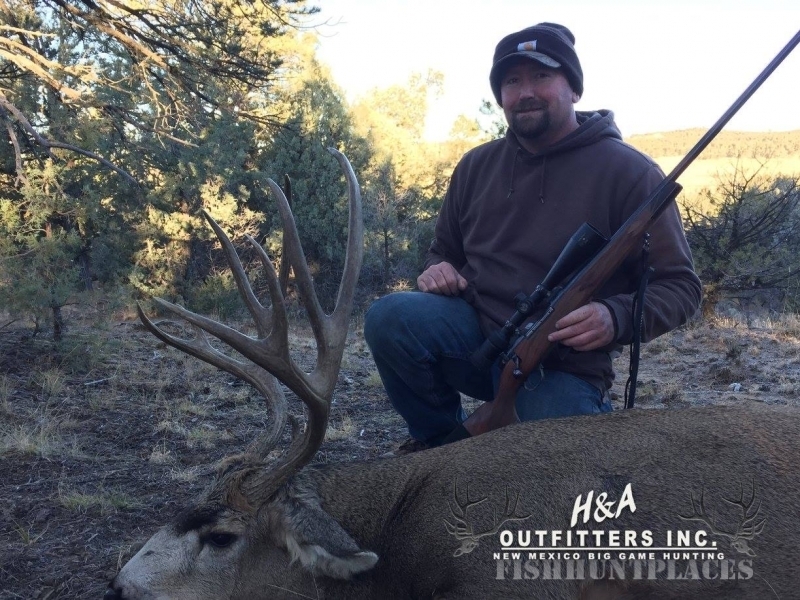 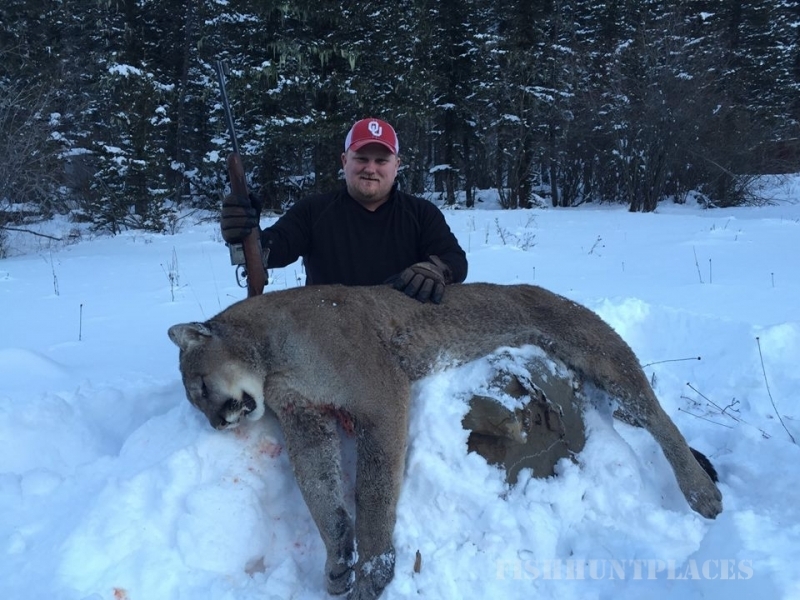 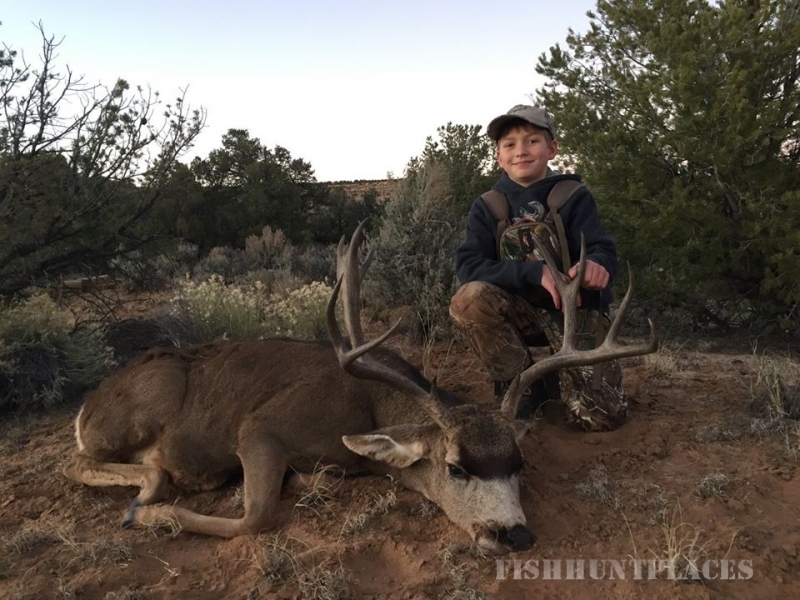 Hunting in United States New Mexico H&A Outfitters, Inc. 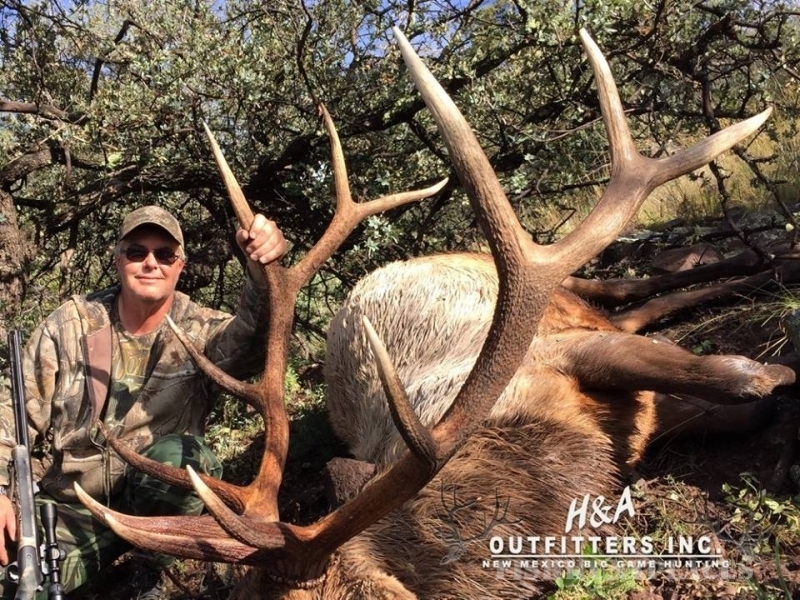 Hunting in : United States : New Mexico : H&A Outfitters, Inc.
Our New Mexico elk hunts take place in Southwest New Mexico, which is the Gila/Apache National Forest and also the Cibola National Forest and also in North Central New Mexico in the Santa Fe National Forest and the Carson National Forest. 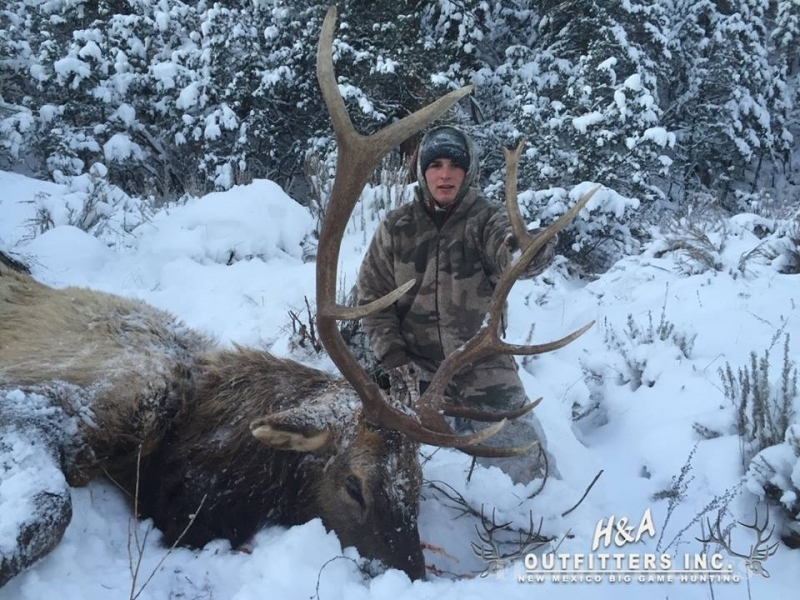 On occasion we will offer bull elk hunts on selected private ranches. 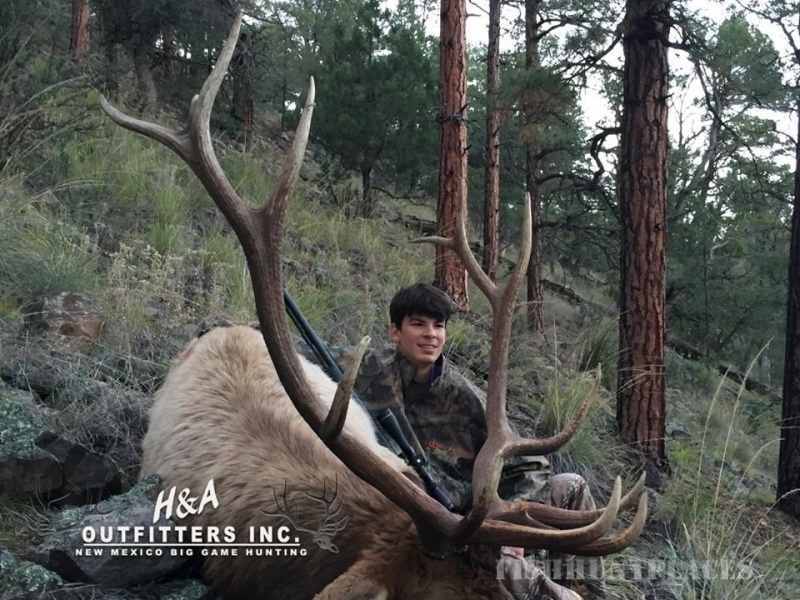 New Mexico elk hunting is,for the most part, a very physically demanding sport. 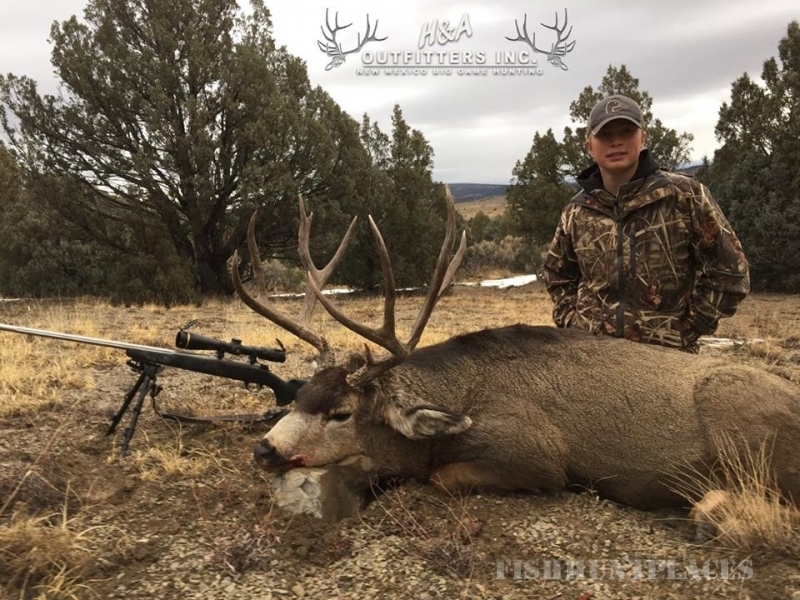 Although some terrain is very moderate, elevations range from around 6,500 to 8,500 feet in most of the areas we hunt. 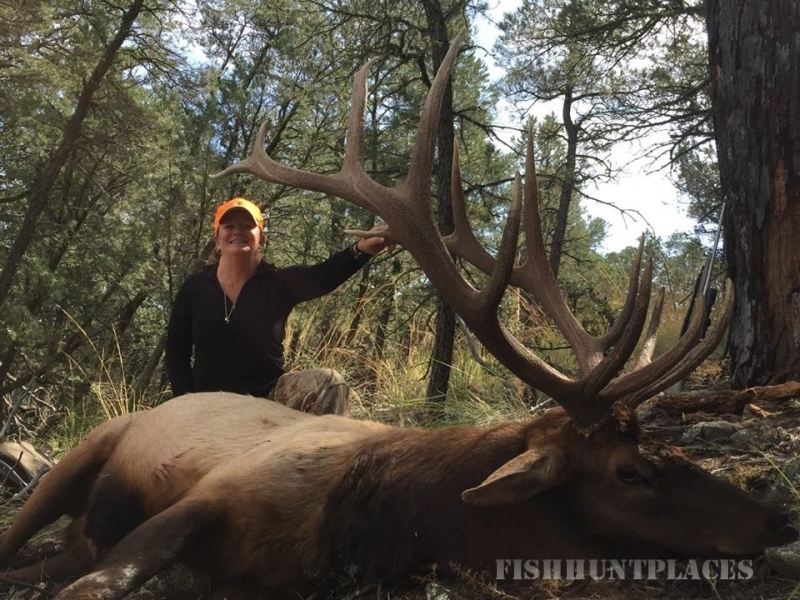 New Mexico is most definitely one of the top premiere elk hunting destinations in North America. 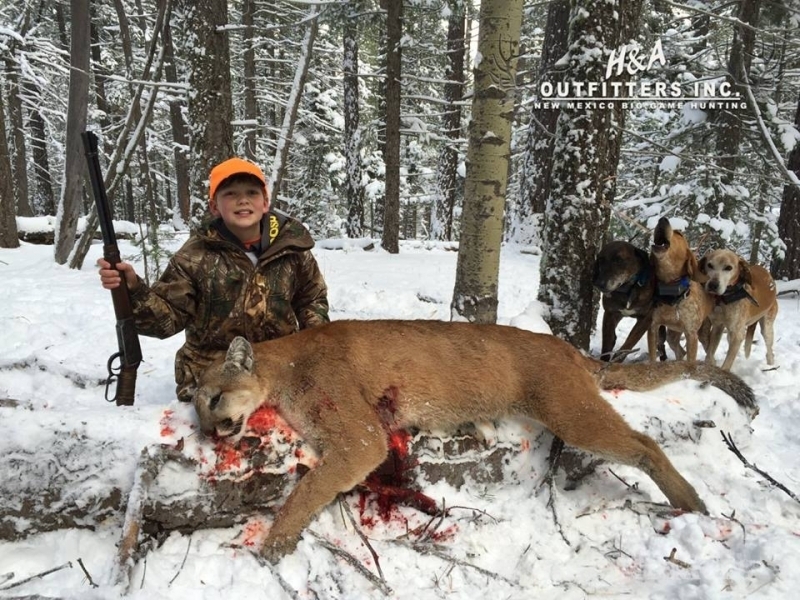 Why not let our 20 plus years of outfitting experience and knowledge work for you? 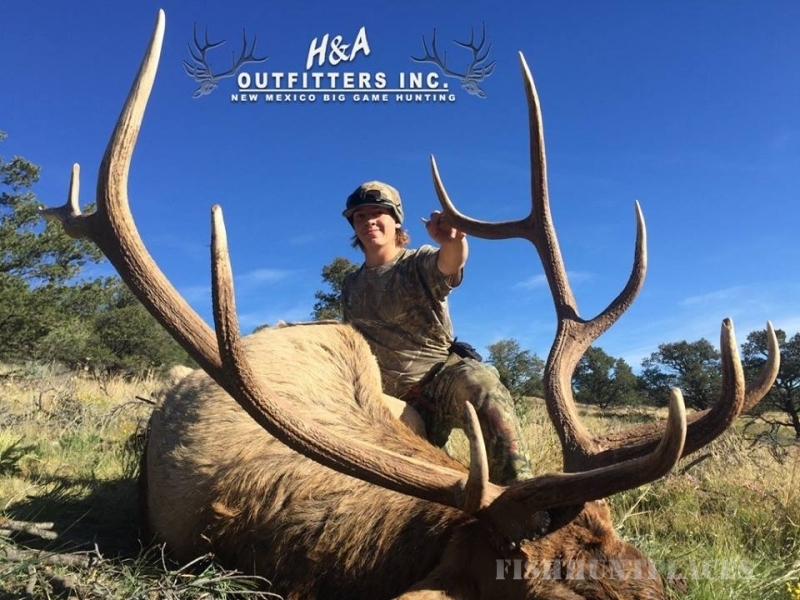 Book your next New Mexico elk hunt with H&A Outfitters, Inc.